The Chinese smartphone maker Meizu earlier this year ventured into the wearable tech industry with the launch of Meizu Mix analogue watch, a smartwatch with activity tracking and notification features. Now Meizu has unveiled a new low-cost fitness tracker called the Meizu Band that can be worn around the wrist. The unveiling was done alongside the launch of the Meizu M5 Note. 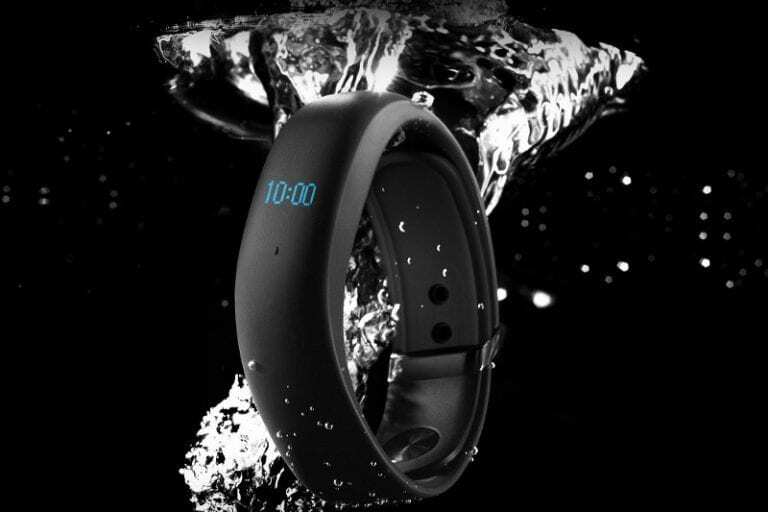 The Meizu Band is a waterproof bracelet with an OLED display that helps in heart rate monitoring. The Meizu Band looks similar to the Bingo M2 smart band (which in turn looks like the Xiaomi Mi Band 2) and sports an OLED display that shows the clock, notifications and incoming call alerts just like the Bingo M2. The Meizu Band is also capable of pairing with a smartphone via Bluetooth. The Meizu band keeps track of the number of steps you’ve walked and the amount calories you’ve burned, but its major function lies in the heart sensor which tracks your heart rate during physical activities or exertion. It also has an IP67 rating for water and dust and resistance as well. The Meizu Band is designed to notify its users when there are incoming calls and texts on the paired smartphone. It also reminds users to get active if they have remained immobile over a one-hour period of time. The Meizu Band, when connected via Bluetooth, helps to locate the smartphone in case it is misplaced around the house. The most interesting feature of the Meizu band would be its ability to work with the company’s health app to see complete health data and access it over time. Users can even see their friends’ record of activity, like it, or compete against them. Dimensions: 58 * 16.2 * 11.8 mm. Water and Dust resistance (IP67). TPU band with stainless steel buckle and wrist size of between 150mm and 195mm. Sleep & heart rate monitoring. Battery Life: 360 hours (without heart rate tracking), 168 hours (with heart rate tracking). The Meizu Band is up for pre-order in China at a price of 229 Yuan. A special discount is given to those who buy the Meizu M5 Note; they can get the band for just 199 Yuan.